Vicki Hinze–My Kitchen Table: The Secret to Coping with Old Tapes from Vicki Hinze on Vimeo. A short chat video on coping constructively with the old “you can’t do it” tapes that play in your head. 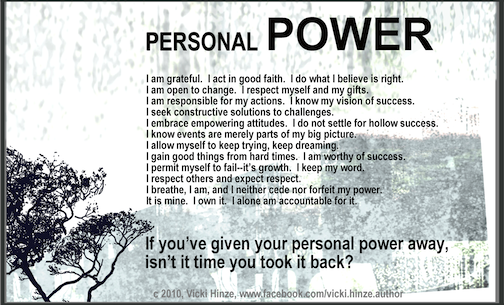 Personal Power: Print and carry in your wallet. 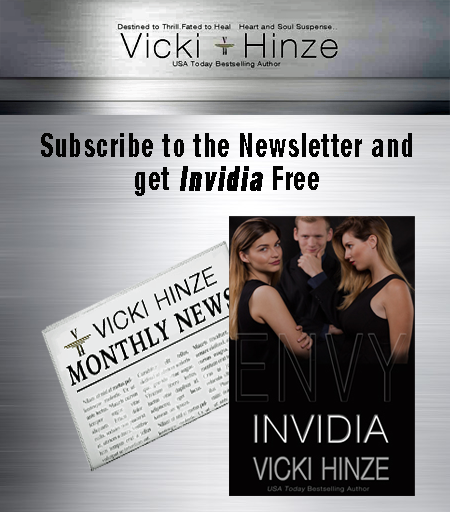 If you have an issue you’d like Vicki to address, submit it HERE. Inspire Me! #1: When You Get Knocked Down by Vicki Hinze from Vicki Hinze on Vimeo. InspireMe! Part 2: Things Writers Should Ignore by Vicki Hinze from Vicki Hinze on Vimeo. InspireMe! Part 3: Distractions by Vicki Hinze from Vicki Hinze on Vimeo. InspireMe! Part 4: MustDos by Vicki Hinze from Vicki Hinze on Vimeo. InspireMe! Part 5: Things You Can Control by Vicki Hinze from Vicki Hinze on Vimeo. 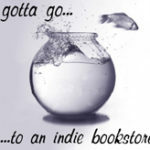 Does Blogging, Articles and Mentoring Increase Book Sales? All writers must at times respond to reader questions. I thought it might be helpful to “sit in” on such a session. Stealing Joy: They know they’re hurting you and do it anyway. What do you do? How do you do it? Writers' Zone: What is this Program? Writers' Zone: What is it?